Preformatted Litigation Documents with Easy-to-edit, Customizable Templates in ipages and Word formats. When an individual, company, or entity becomes involved in a lawsuit, regardless if they filed the lawsuit itself, or responding to it, it’s a process callled litigation. Certain lawsuits are carried before the court for the purpose of enforcing a specific right. 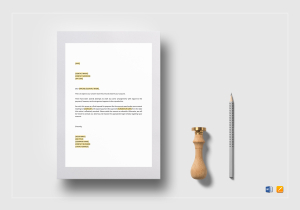 In every litigation process, there are documents involved, and to supplement these proceedings, we at BestTemplates have created Ready-Made Litigation Documents for your lawsuit needs. 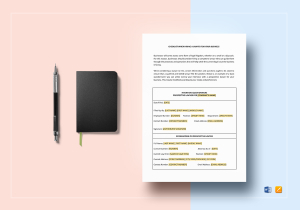 Since these are Content-Ready templates, there is no need to start from scratch or look for online samples or references. Our Easy-to-Access Template Library contains a wide variety of document templates which include litigation documents. So rather than creating one manually, simply select the template you deem is applicable, Download it, Print, and you’re done! It’s that Easy and simple! We not only offer litigation formats but also other essential document templates needed in every legal proceeding. 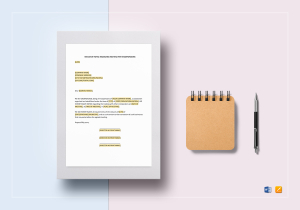 If you are in the process of preparing and creating litigation documents, to cut all the hassle of manually making one, why not use our Content-Ready templates made especially for you? 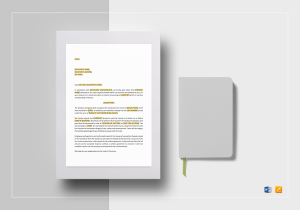 In order to make everything more convenient and simple, you can Download a copy of our Professionally-made litigation document templates at a super Affordable cost. Using these templates allow you to Modify the entire content using contemporary editing tools available. It gives you the ease of changing text style, font size, adding logo, or Editing images. Crafting documents for litigation process has never been this simple and easy. Using our templates save you time and effort. 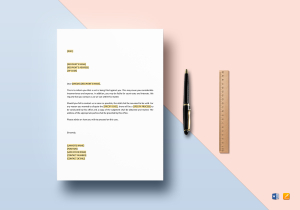 Not just that, we provide different template varieties such as Posters, Invitations, Resumes, Proposals, Presentations, Flyers, Brochures, and other needed document format. BestTemplates.com is your one stop shop for all your template needs. Need Eye-Catching invitation designs, or enticing business card layouts? We’ve got you covered. No need to look for other online sources! We at BestTemplates always have new and Ready-Made templates that you can Download Anytime and Anywhere. 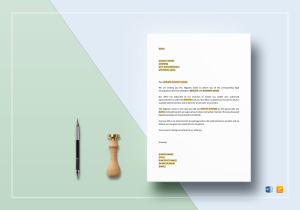 Our Best and talented experts with extensive experience of document making have worked hard in Handcrafting not just professional form templates but ones that are effective as well, keeping you and the purpose in mind. Our Easy-to-Access Template Library offers you more than a thousand graphics and documents. 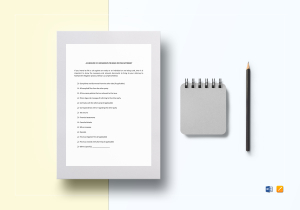 With templates these many, you’ll never run out of samples and forms to download. What’s Great in Downloading Our Litigation Templates? Creating documents while you have tons of things to do for your legal proceedings can be really exhausting. Templates are a huge help when it comes to this scenario, and what’s even better is that, we at BestTemplates, offer you with fully customizable templates. It will be a piece of cake for you to craft or prepare litigation documents. 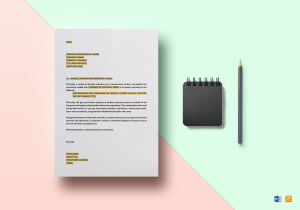 Not to mention, these creatives can be edited using different editing tools like iPages, Excel, or Word formats. You have the full control in sharing your finished document via Facebook, Twitter, Instagram, or Linkedin. With 300 dpi resolution and CMYK color mode feature, you will have the best detail experience ever. More enhanced and no pixelated pattern even after printing. So every time you have documents to prepare, you know what to do.